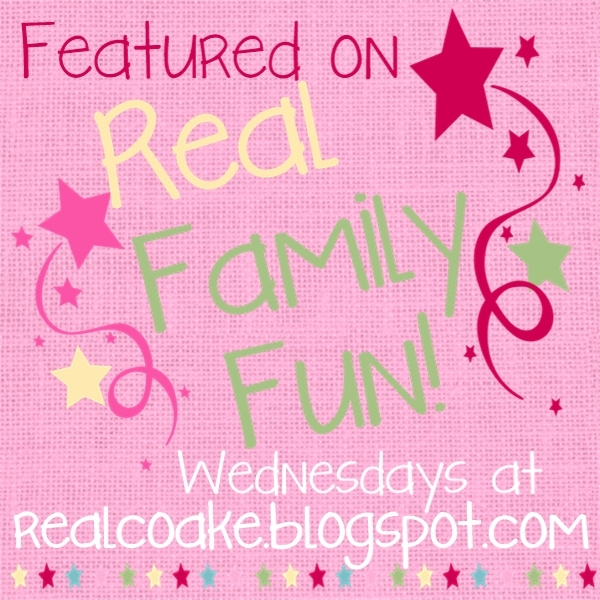 Welcome to another week of features! I've got another round of great posts that linked up to Real Family Fun #19 last week. 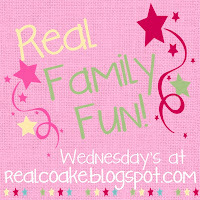 If you missed the link party last week, you can still check out all the great posts at Real Family Fun #19. I just love the Beach Signs DIY Vintage Chic made for her wall decor. 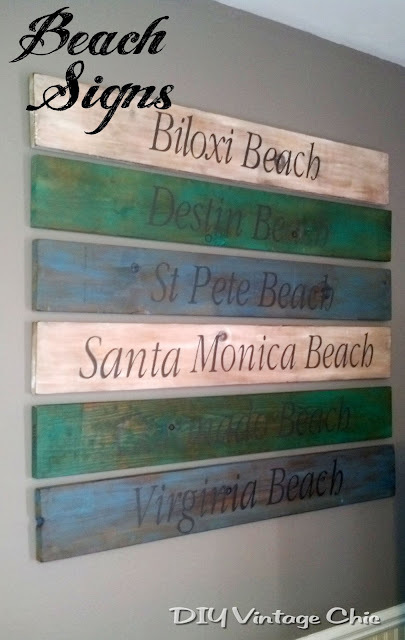 Got me thinking of ideas for some inexpensive decorating around my house…add another project to my list! 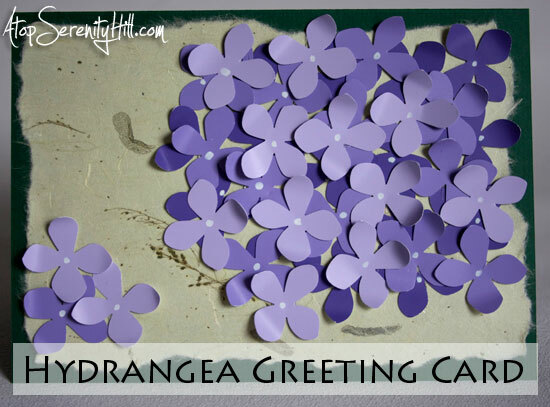 This Hydrangea Greeting Card from Atop Serenity Hill is just simply gorgeous! 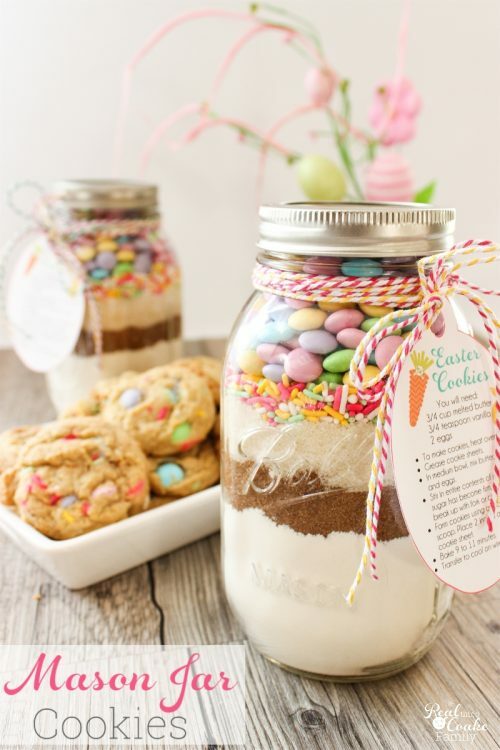 It looks pretty simple and inexpensive to make as well. 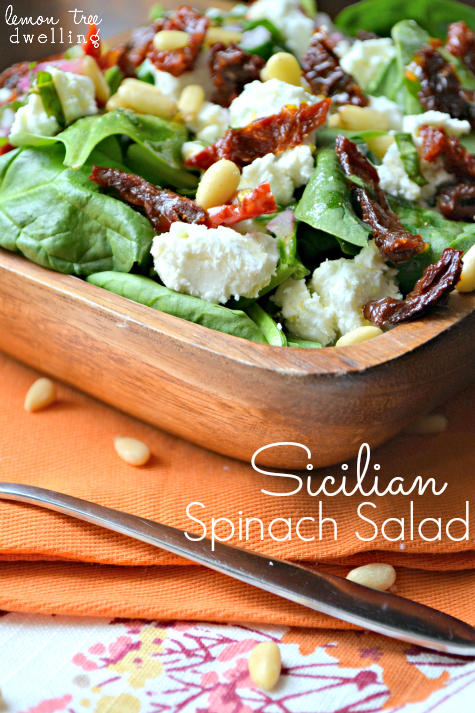 This Sicilian Spinach Salad by Lemon Tree Dwelling looks like a perfect summer dinner…maybe pair it with some fresh delicious bread. Yum! We don't eat red meat that often, but I seem to crave it sometimes in a good salad. This Southwestern Steak Salad Recipe and Homemade Southwestern Dressing from Just Dip it in Chocolate look like a perfect summer time dinner or maybe a pre-race dinner…red meat and pasta…perfect pre-race combo for me. Thanks for the feature KC!